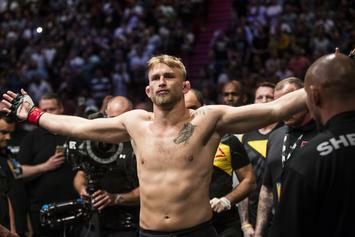 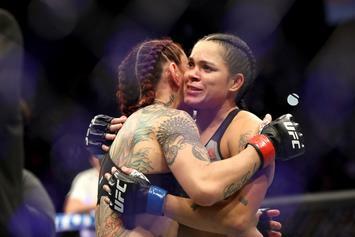 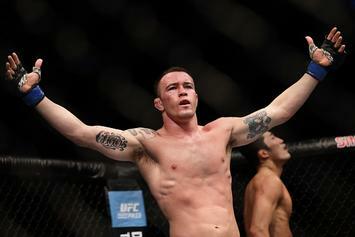 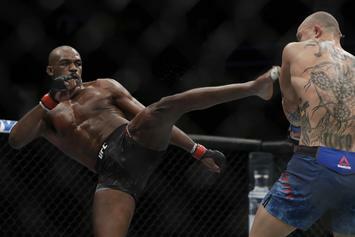 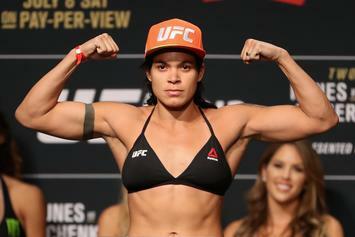 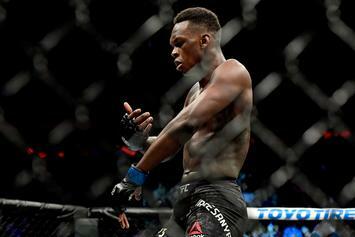 UFC announces UFC 239 main event and co-main event. 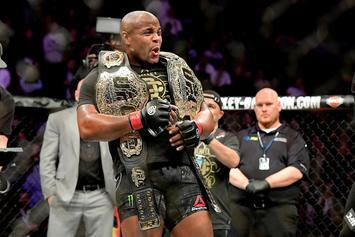 Daniel Cormier Claps Back At Jon Jones: "Go Do Some Coke, Or Steroids"
Cormier says Jones is "the only scumbag low enough" to snitch for the USADA. 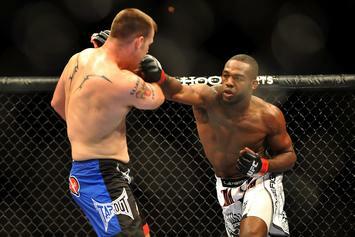 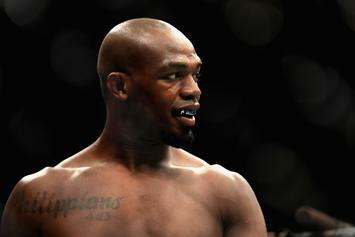 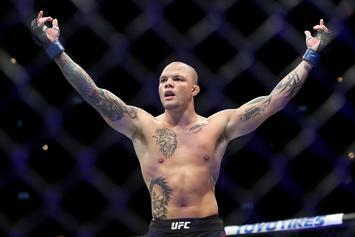 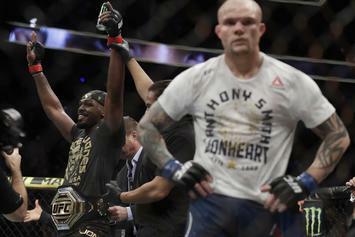 The former UFC Champ was handed a 15-month backdated suspension, meaning he can return to action very soon. 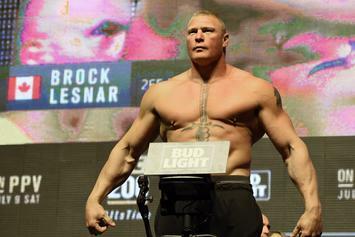 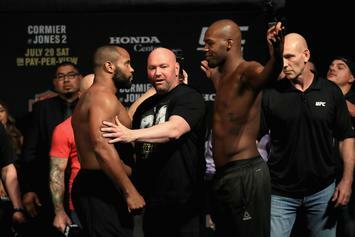 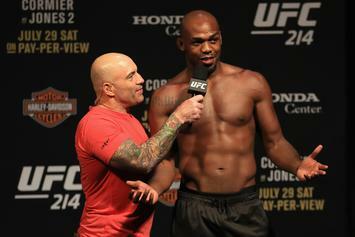 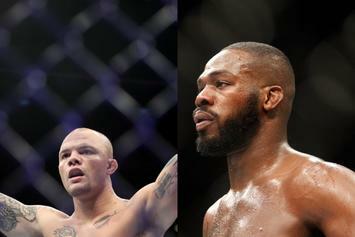 Dana White eager to set up Brock Lesnar vs Jon Jones. 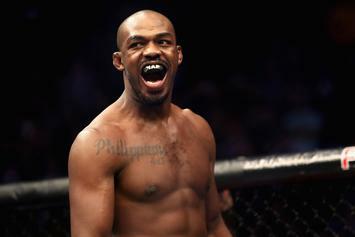 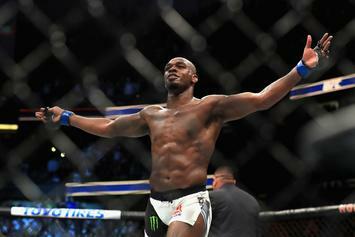 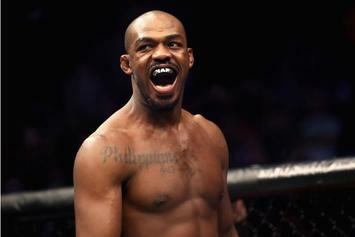 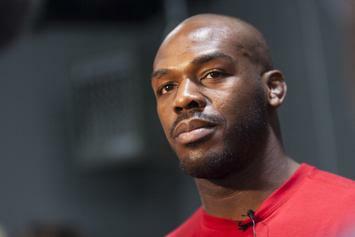 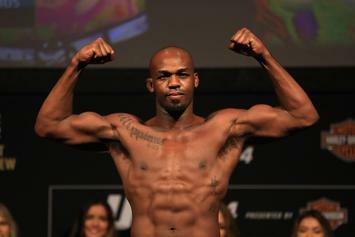 Jon Jones not eligible to apply for a license until the end of August.